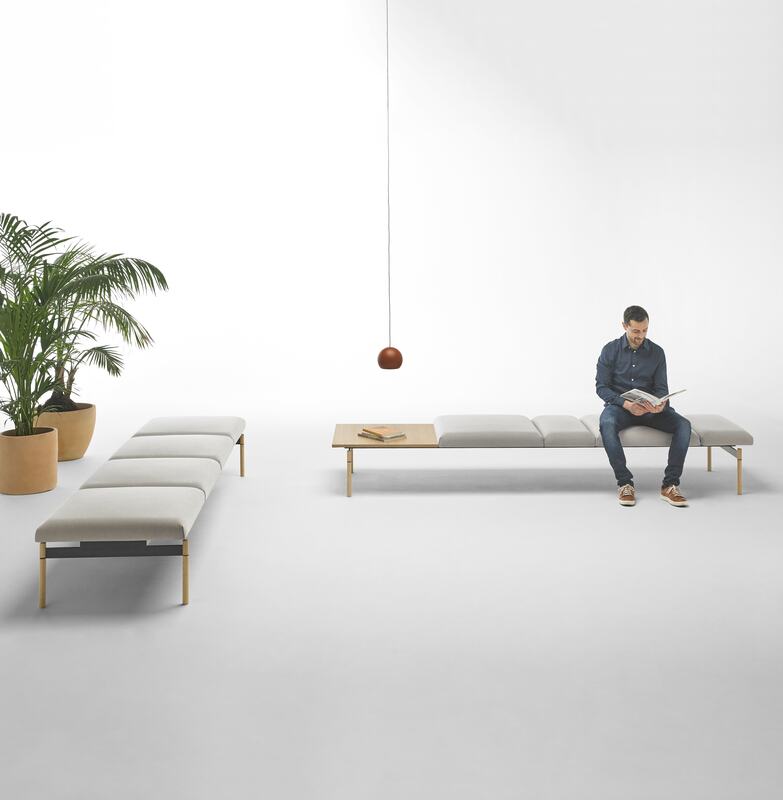 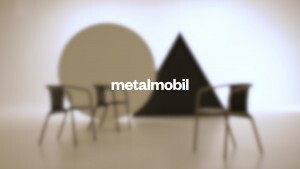 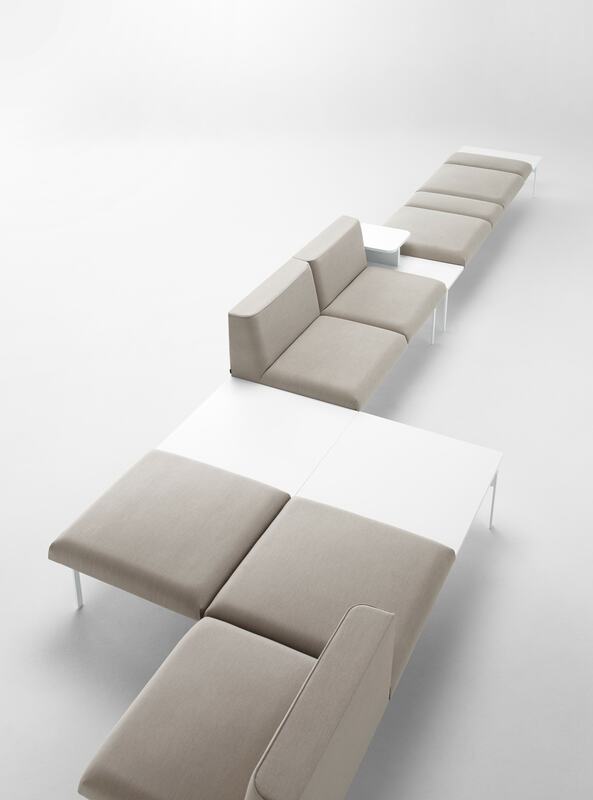 We are thrilled to introduce Lapse to our InClass collection, a modular seating system created by Carlos Tiscar. 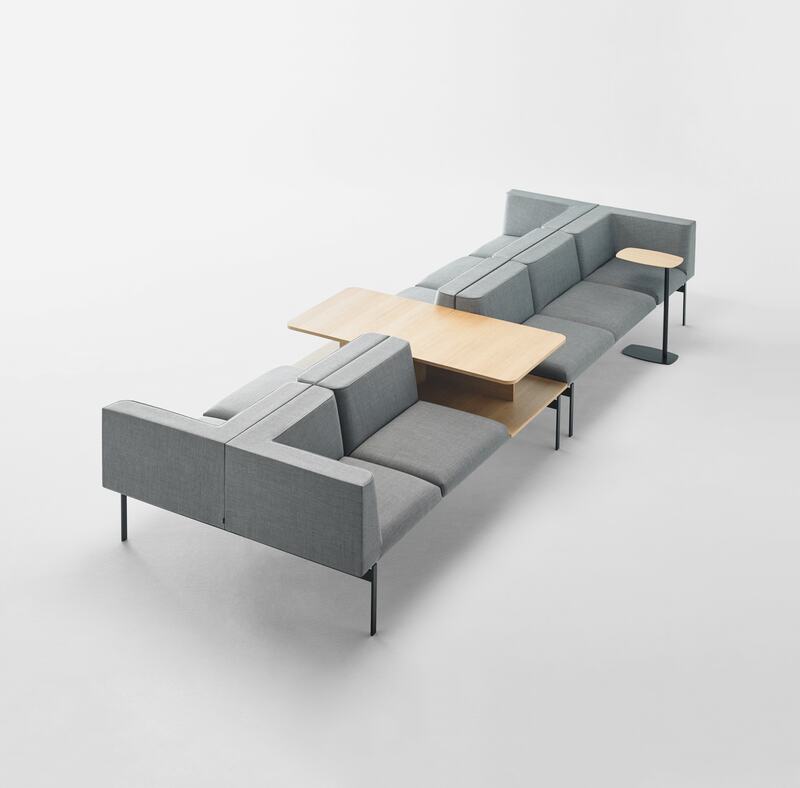 Lapse accounts for the various demands of modern day public seating, resulting in upholstered seats, backrests, lateral or intermediate arms and tables that can all be combined with ease to produce original configurations. 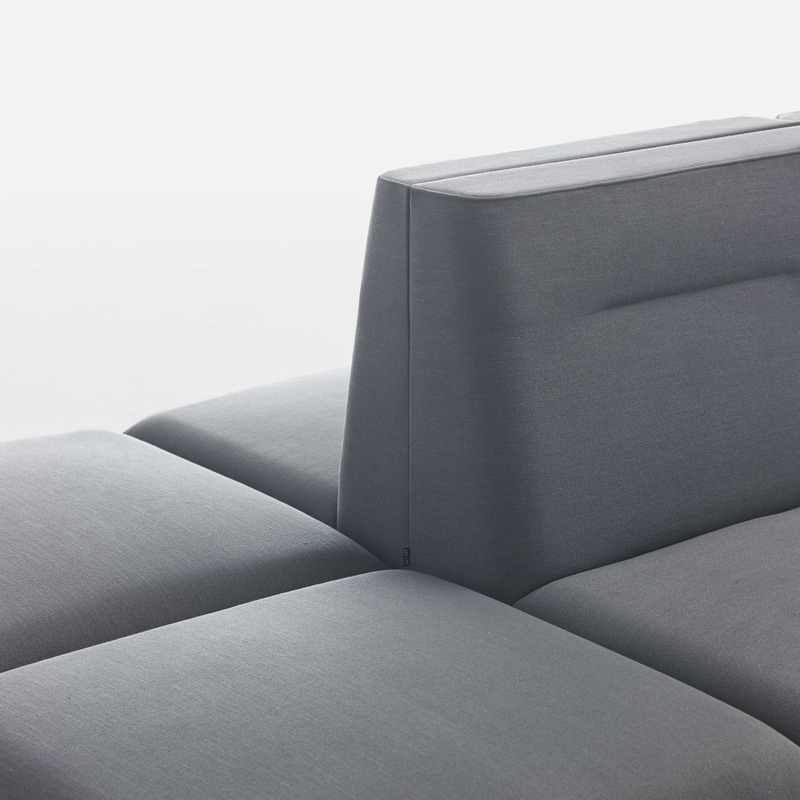 The rounded base of the backrests allows for components to be joined seamlessly, whilst their flat and wide surface provides additional arm support or space for small objects. 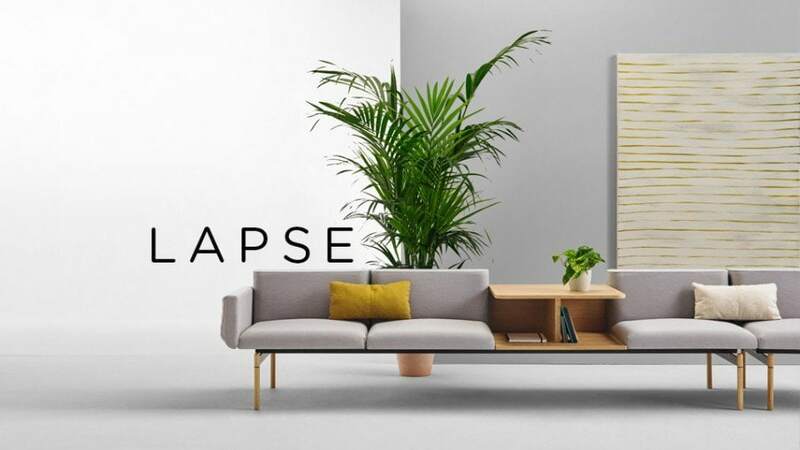 Alongside comfort and elegance, Lapse incorporates the latest in technology with optional USB and wireless charging devices or double outlet extensions that can be fitted into any of the units. 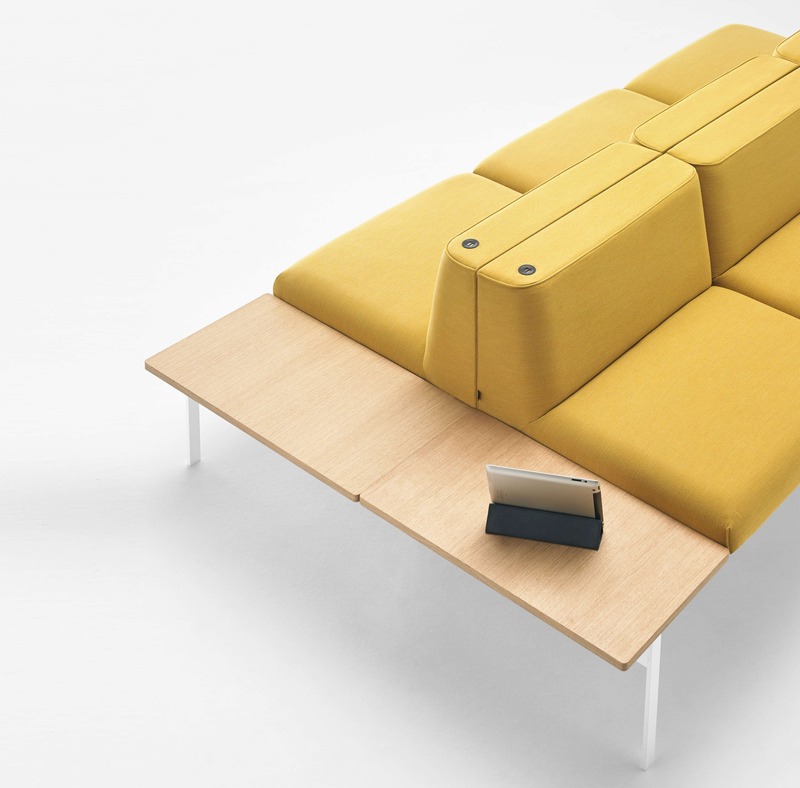 USB charging devices can also be added to backrests to deliver further versatility. 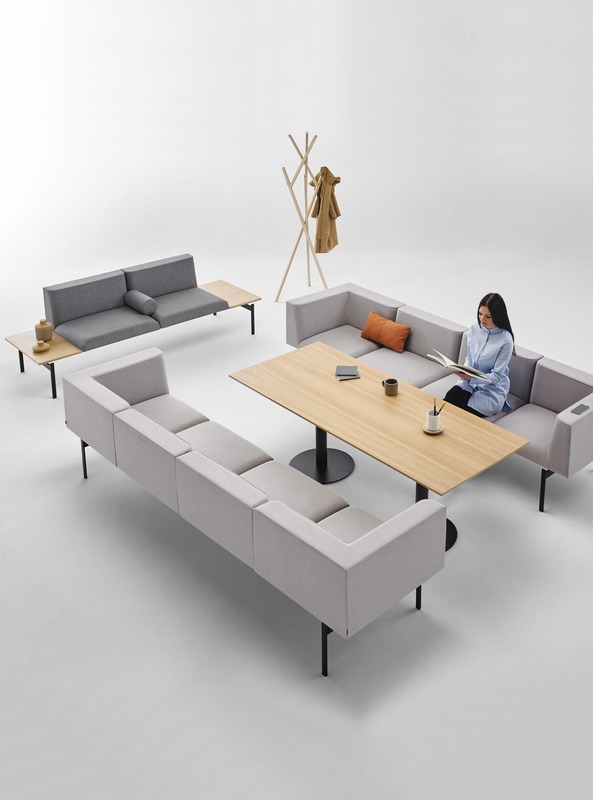 Tables are available in lacquered wood or Oak veneer, with extra dimensions offered to create magazine rack features and supplementary workspace. 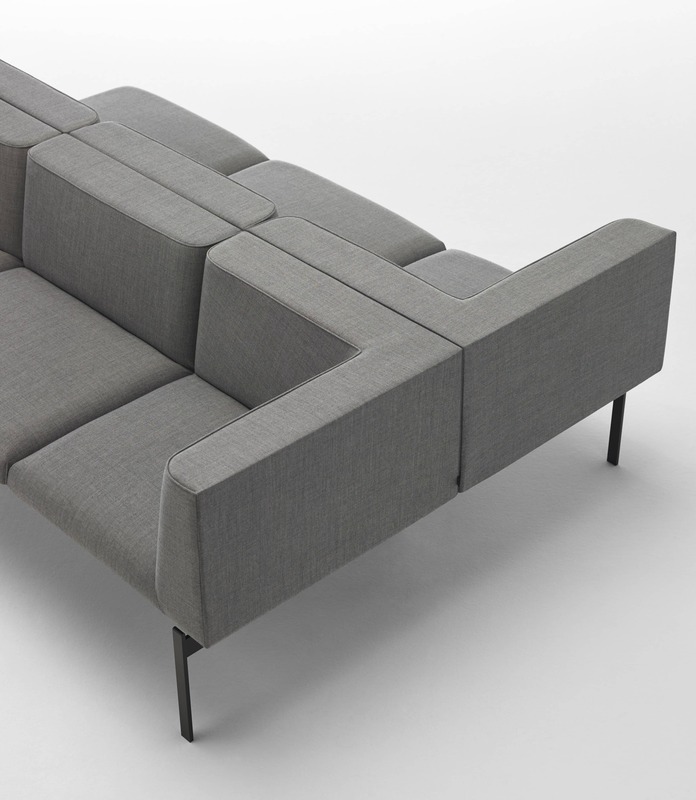 Upholstered components can be customized in a variety of graded-in fabrics, leathers or COM, complementing solid Oak or epoxy painted legs. 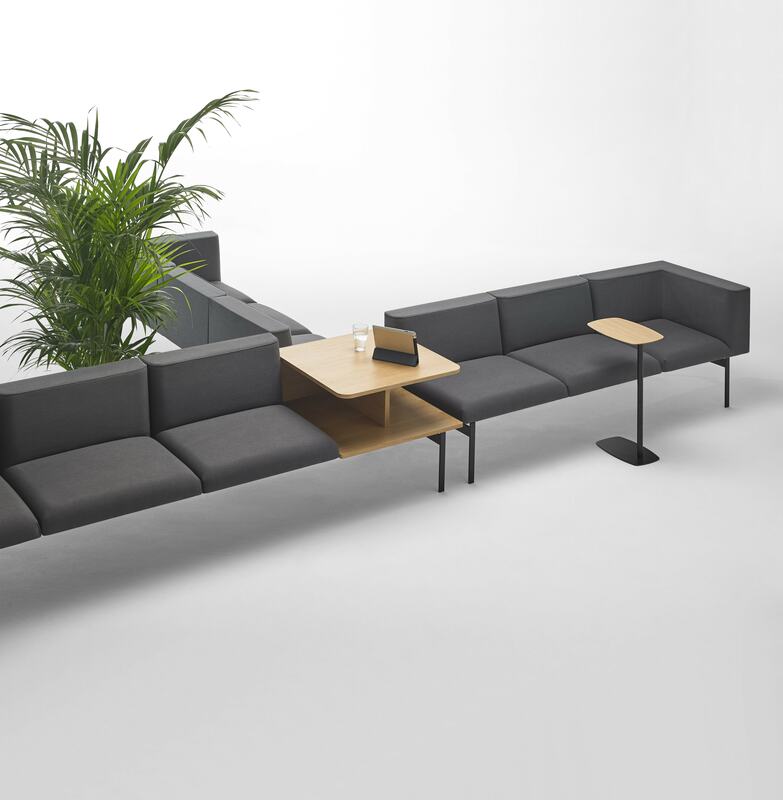 The legs of Lapse are connected discretely to the unit via a sleek steel frame, creating a seemingly lightweight yet sturdy support for the seats. 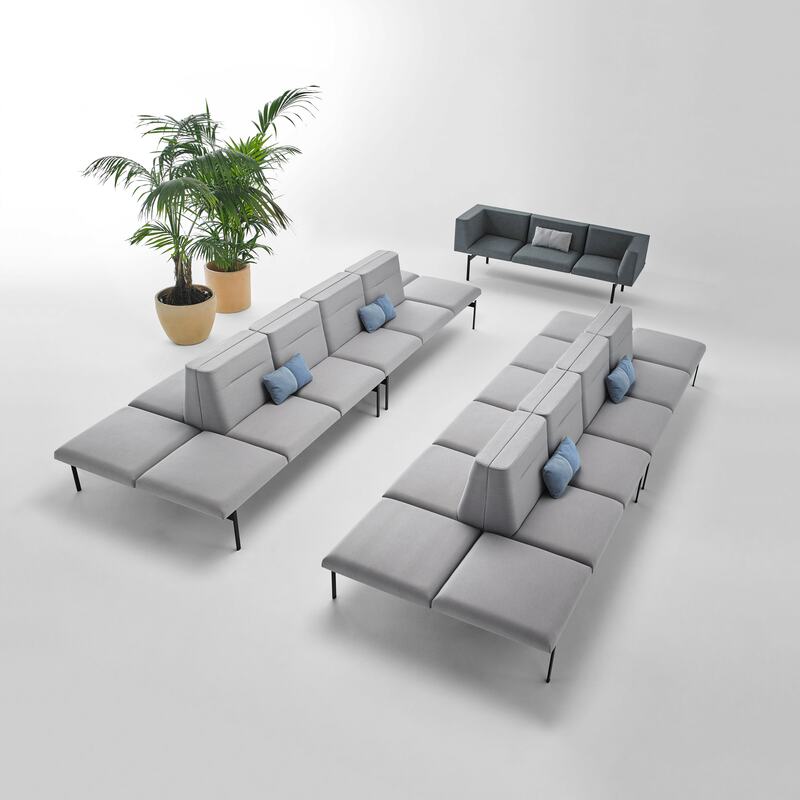 Cushions are also available to transport the coziness of the home to public environments. 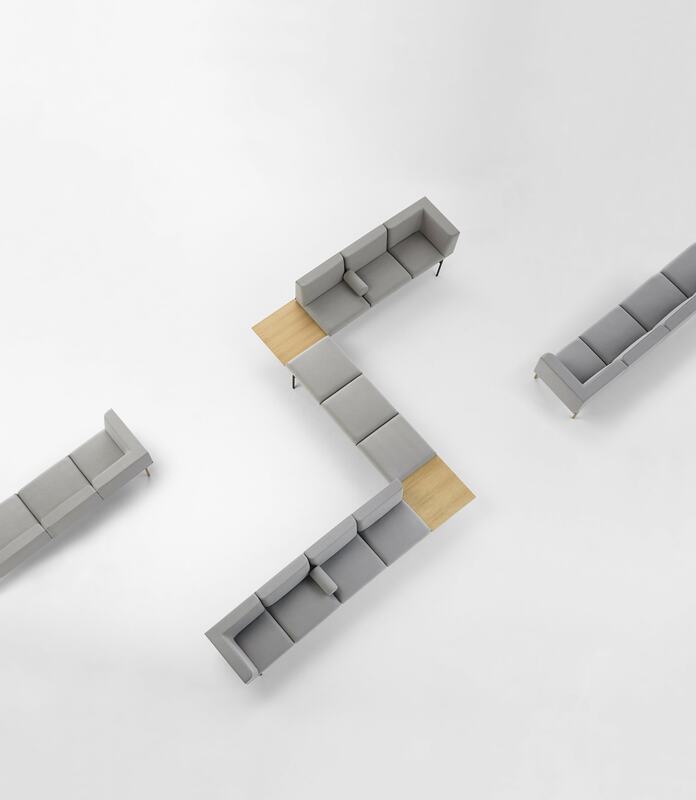 See the full Lapse range HERE or trial your very own Lapse design using our brand new 3D Modular Configurator.